Blakeney Point is a four-mile-long sand and shingle spit which joins the Norfolk Coast at Cley next the Sea. Part of the Blakeney National Nature Reserve, managed by the National Trust, the land is a rare and valuable natural habitat. The Reserve also includes the surrounding areas of saltmarsh, mudflats and freshwater marsh. 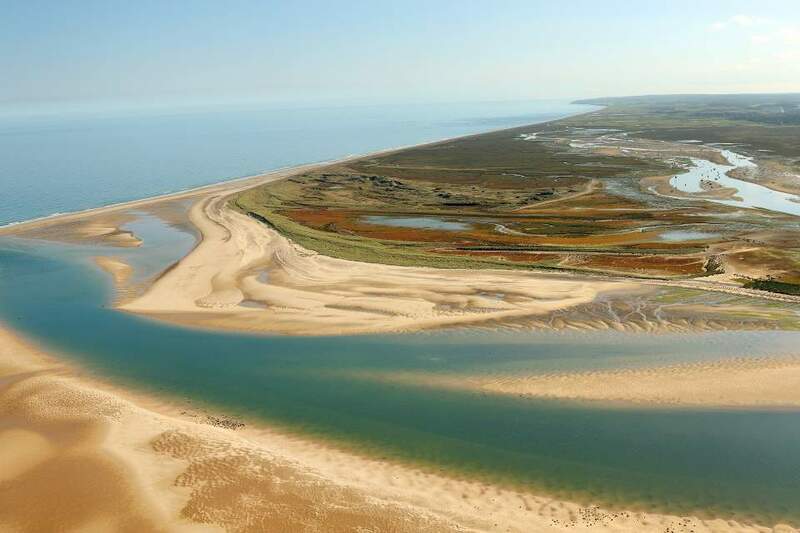 A wide range of wildlife, plant life and invertebrates can be seen throughout the year on the Blakeney Point National Nature Reserve, including some rarities. Blakeney Point is famous for its Seals, and both Common and Grey seals reside there all year round. The Grey seals produce their pups from November to January and the Common Seals in July and August. Numbers fluctuate depending on the location of local fish stocks, but there can be anything up to around 600 seals. The seals are very used to the boat and their natural inquisitiveness means that they often surface to stare at us from just a few metres away, an incredible sight. A wide range of wildlife can be seen on Blakeney Point alongside the resident seals, of particular note are the migrant terns and other wintering wildfowl. As well as the terns which nest at the point in great numbers each year, waders, ducks, geese, gulls, cormorants, shearwaters and guillemots can also be spotted. The best way to see the wildlife on Blakeney Point is to enjoy one of our ferry trips, departing daily from Morston Quay and during our trips we will share with you facts about the seals, birds and the other wildlife that you will have a chance of seeing. One of the most iconic sights on Blakeney point, aside from the seals, is the beautiful, blue Lifeboat House, built in 1898. The lifeboat house is now a National Trust information centre and is open to the public. On certain tides we can offer you the chance to land on Blakeney Point and visit the Lifeboat House. 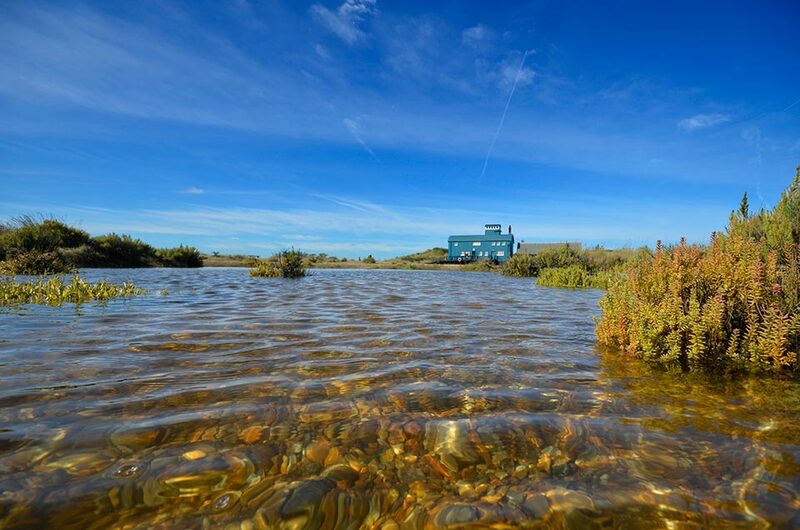 On certain tides we can offer you the chance to land on Blakeney Point, please contact us for more information. There are many more great things to experience whilst in North Norfolk. 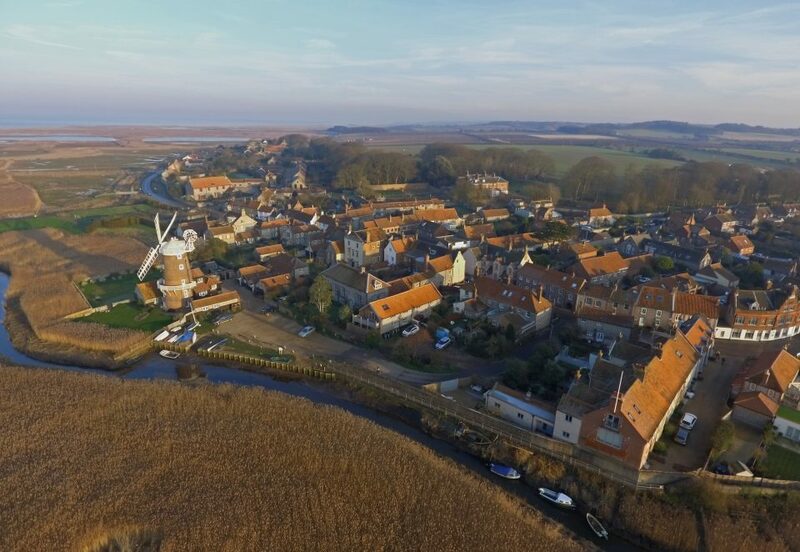 Why not visit the rustic village of Cley-next-the-Sea, famous for its beautiful Windmill, just down the road from Blakeney. Whilst you are there you might like to drop into the tea rooms at Cookes of Cley or buy a local delicacy at The Cley Smokehouse. Local towns of note include; Holt, with its many interesting shops and galleries, Sheringham, with its theatre, the North Norfolk Railway and long stretch of beach, Wells-next-the-Sea, with its harbour, lovely pinewood edged beach and eateries, and Cromer with its lovely old-fashioned Pier with traditional, end-of-the-pier shows.